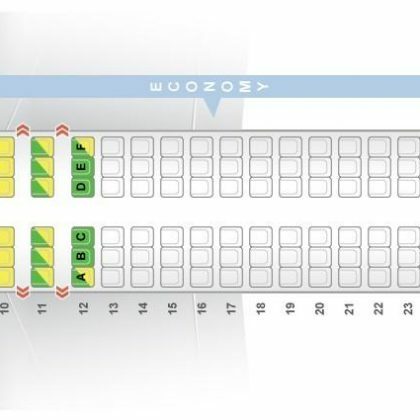 Two already built airplanes Airbus A380 appeared to be unwanted: ten-year rental term of these airplanes has ended but new buyer for them wasn’t found. Two airplanes Airbus A380 the most capacious airplanes in the world will be disassembled in the nearest future and sold to international airline companies, writes Reuters. 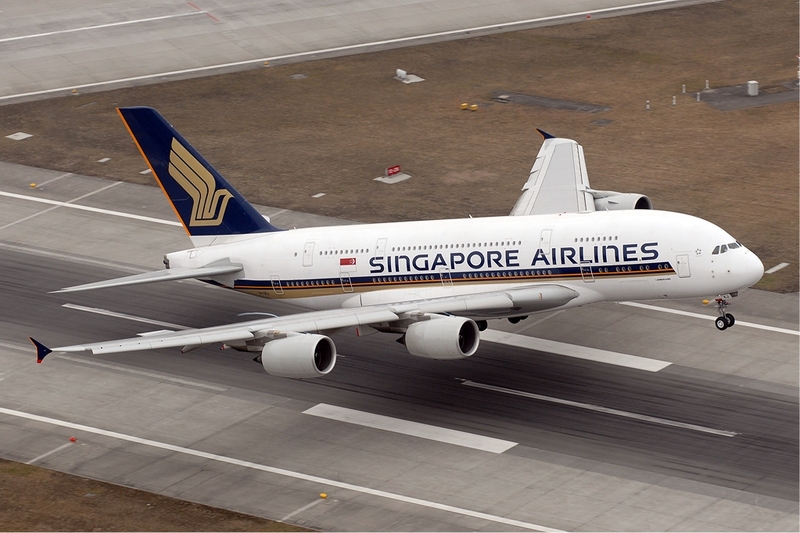 One of the first airplanes of this type have finished 10 years lifecycle in airline company Singapore Airlines in the framework of leasing contract and have been returned to manufacturer. 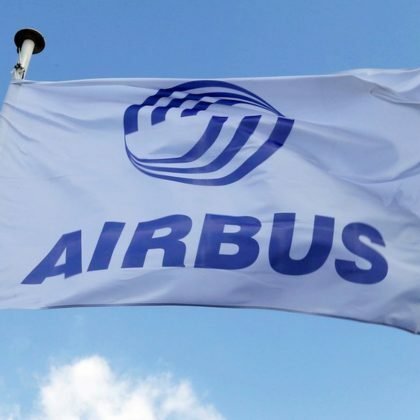 However, it appeared to be almost impossible to sell or lease out aircrafts and two giants with wing span of 80 meters were closed in the storage base of the Airbus plant in Toulouse. Negotiations with leading airline companies of the world about selling entire airplane have finished with no result: demand on Airbus A380 appeared to be unprecedented low. In order not to lose investments management company from Germany has taken decision to disassemble – from two boards will be demounted all the electronics, landing gear, engines and propulsion system controls. It is remarked that demand for Airbus A380 has fallen because of production of narrow-bodied airplanes of new generation such as Boeing-737 MAX.